Using off-the-shelf products like Duncan Hines Classic White Cake Mix, Jell-O Lemon Instant Pudding and Dream Whip Topping Mix made this Margarita cake simple to bake. Low fat milk was used as much as possible. Doing so should help since margarita mix is also part of the recipe. Follow baking instructions on the box but instead of water, use margarita mix and instead of oil, use applesauce. Add zested lime and its juice to the batter. Pour into 2 separate 9-inch round pans. Follow direction on the box, which is as simple as mixing the pudding package with milk. Using 1/2 amount of milk as the package instruction gives a thicker, stronger consistency. Follow instructions on Dream Whip box which includes mixing the packets with milk and vanilla in a large bowl with an electric mixer. Be sure to also add in lime juice, salt, coconut extract and tequila. Assemble by selecting one of the 9-in round cake as the bottom half and spread pudding filling on top of it. Then stack the second 9-in round cake as the top half. Spread and cover frosting throughout the whole assembly. 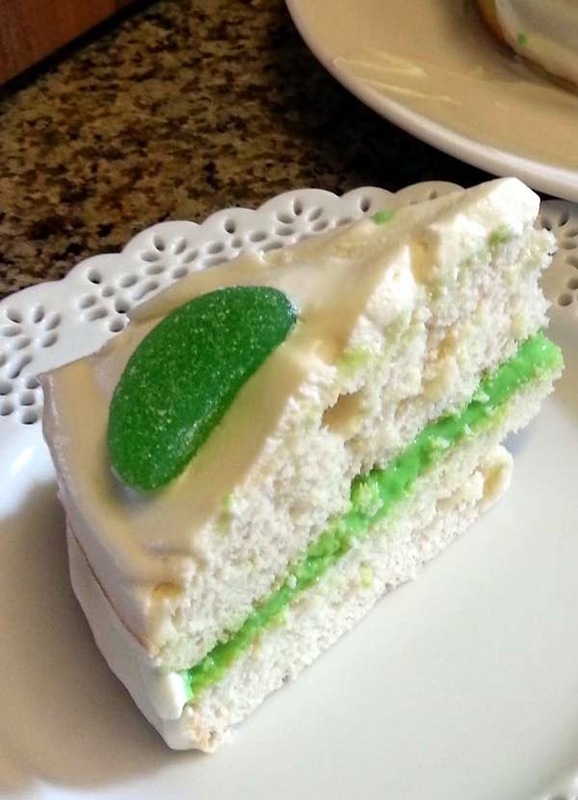 Optionally, place lime-shaped gummy candy to garnish the cake. Let sit in refrigerator for 30 minutes before serving.